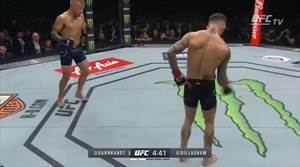 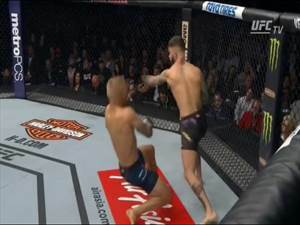 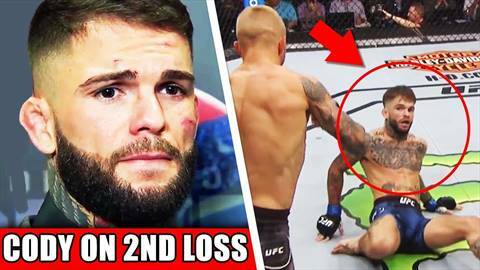 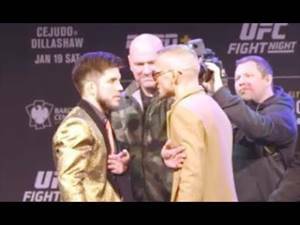 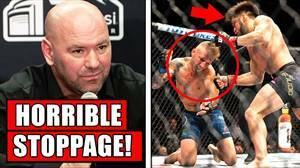 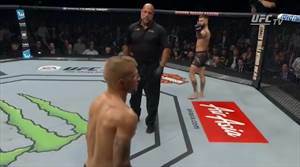 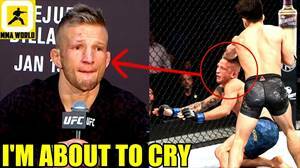 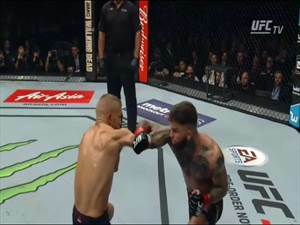 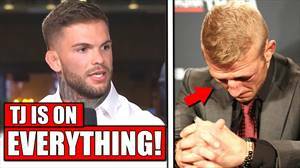 Cody Garbrandt reacts to UFC 227 KO loss to TJ Dillashaw, Dillashaw reveals Cody's weakness and more UFC 227 news! ? 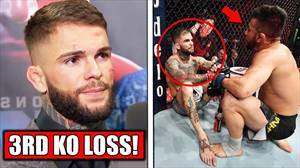 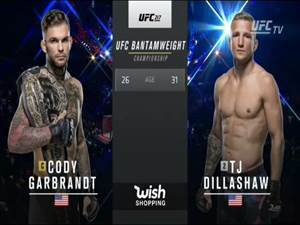 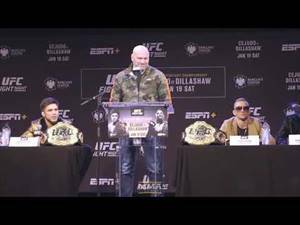 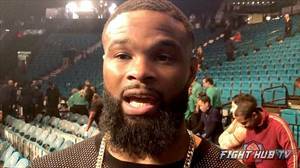 MMA NEWS: - Cody Garbrandt reacts to UFC 227 loss to TJ Dillashaw - Urijah Faber reacts to Garbrandt's second loss to TJ Dillashaw - Henry Cejudo presents his UFC title to close teammate - Dana White on what's next for Cody Garbrandt post UFC 227 - More UFC 227 reactions - Miesha Tate on Nate Diaz's recent antics ---------- Please like if you enjoyed the video! 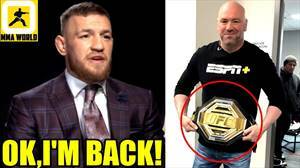 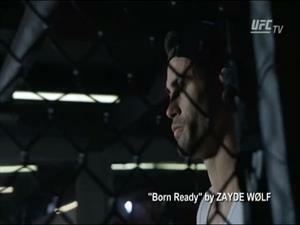 Subscribe for daily UFC and MMA news ? 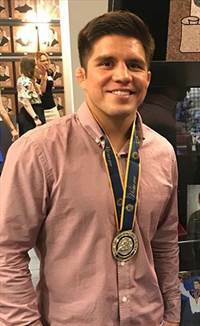 https://goo.gl/gRSFH2 Follow on Twitter ? 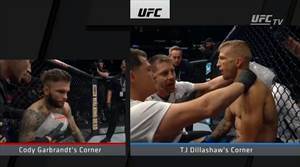 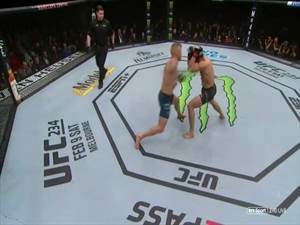 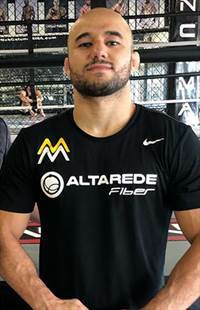 https://twitter.com/MMAFOCUS_ **DISCLAIMER** MMA Focus is a news platform bringing fans the latest MMA news - Our videos are created to follow the Copyright Act 1976, allowance is made for "fair use" for purposes such as criticism, comment, news reporting, teaching, scholarship, and research. 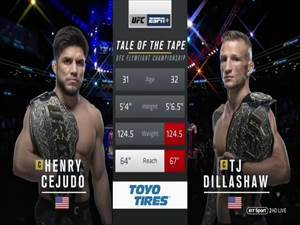 Fair use is a use permitted by copyright statute.